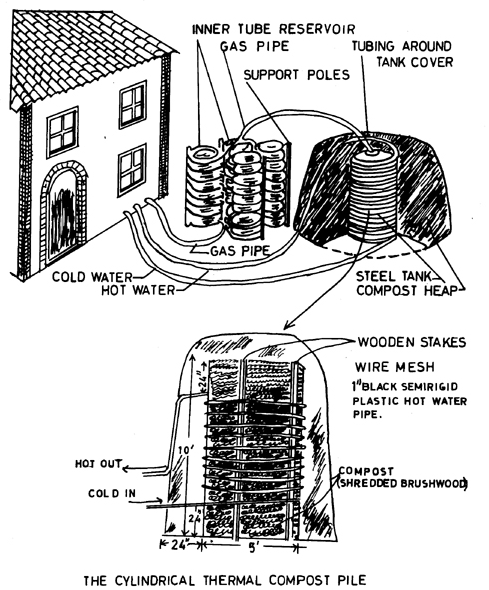 Learn how to harness the natural heat of compost, come to Amiens! 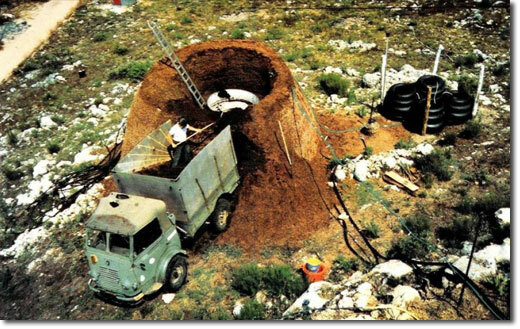 We will built a compost-based bioenergy system ala Jean Pain. The workshop will be lead by expert Arie Van Ziel (biomeiler.nl) and it is free of charge. It will take place on May 7-8 in the Hortilonagge of Amiens, starting 9.00. 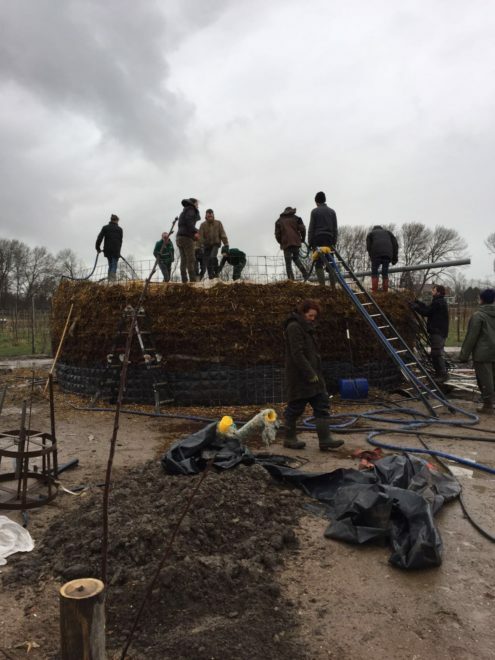 Moreover, Collective Disaster is going to be on a Residency in Amiens from 1-15 of May and you all have an open invitation to join us on this mission to realise a Miracle Mountain. So far, the extended family includes Tessa Zettel and Robin Weber. 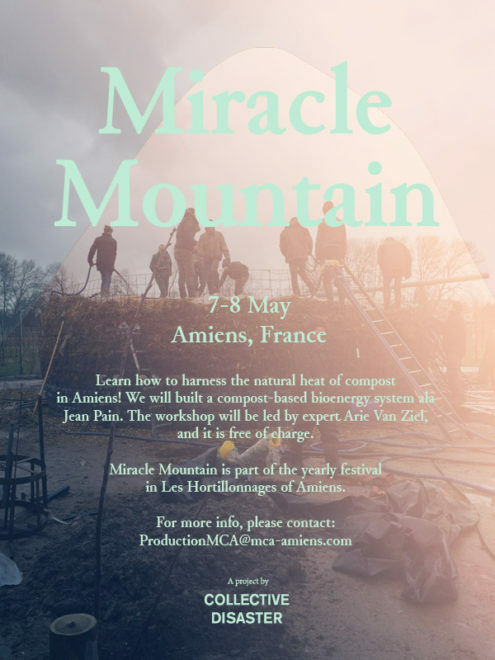 Miracle Mountain is part of the yearly festival in Les Hortillonnages of Amiens.